Translating professional archaeological research into meaningful and thoughtful educational experiences for the public has taken on increased urgency in recent years. This book presents eight case studies by professional archaeologists who discuss innovative approaches and advances in research methodology while examining the myriad challenges associated with interpreting this work for the public. 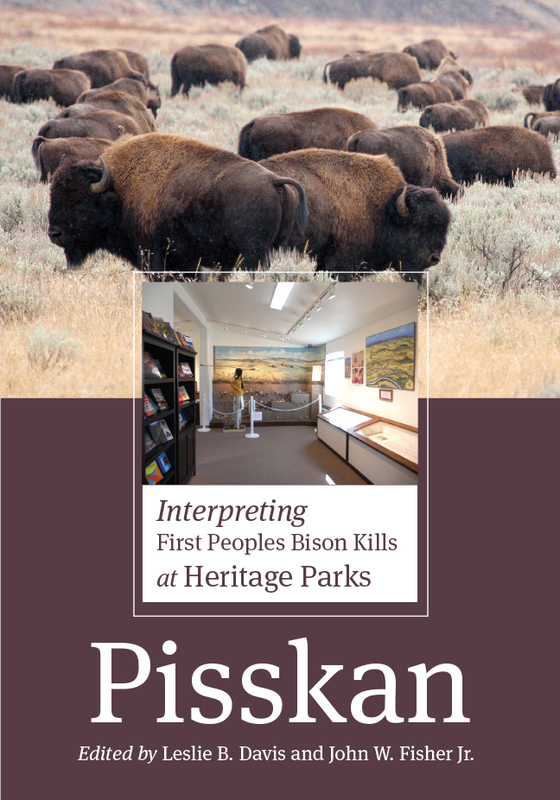 Each study focuses on a particular Native American bison-kill site and shares the unique path from archaeological investigation to the creation of a public interpretive facility. Collectively the chapters comprise a comprehensive exploration of the multifaceted linkages between archaeological research and public education—ranging in scope from the interrelationships of an interpretive facility with its surrounding communities to the nuances of explaining bone decomposition to site visitors. These examples provide valuable insights from which archaeologists and science interpreters of all disciplines can conceptualize and build their own educational programs. Leslie B. Davis (1935–2014) was Emeritus Professor of Anthropology at Montana State University and Curator of Archaeology for the Museum of the Rockies at Montana State University. John W. (Jack) Fisher is associate professor of anthropology at Montana State University.